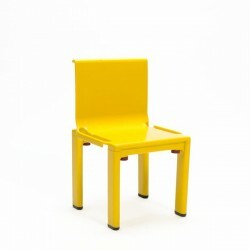 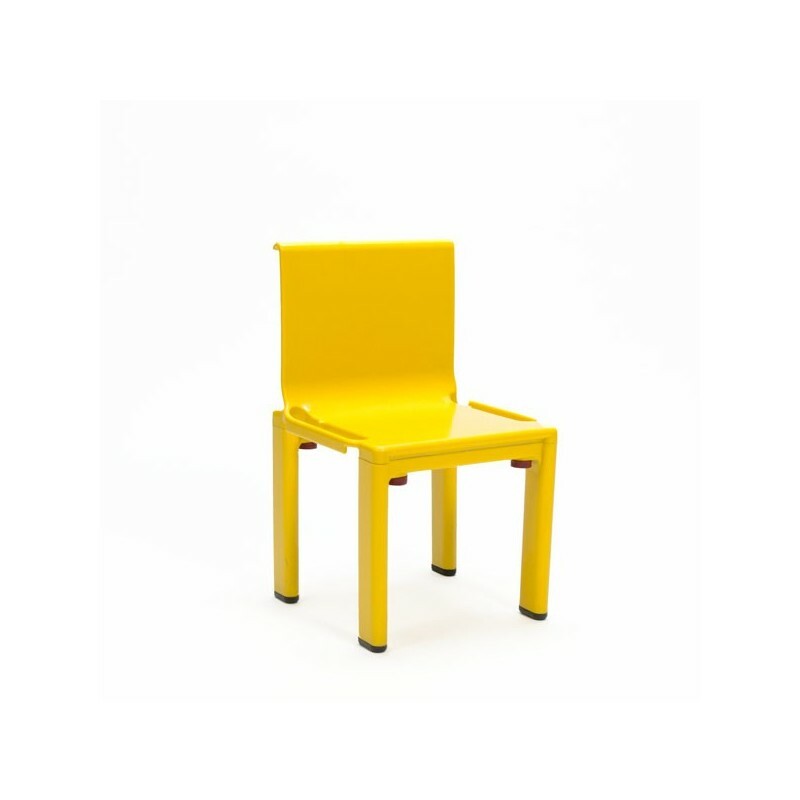 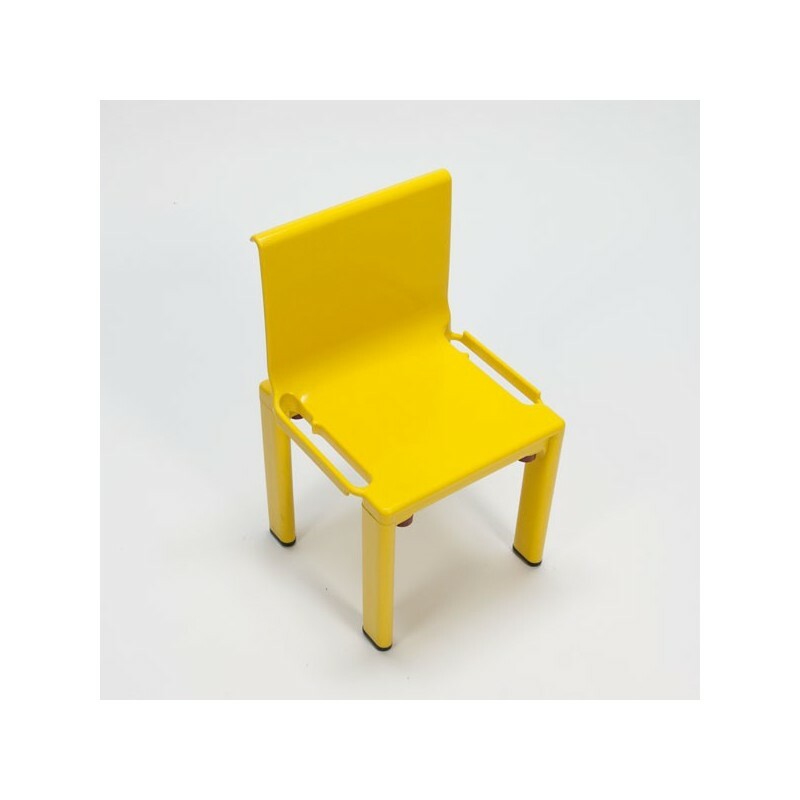 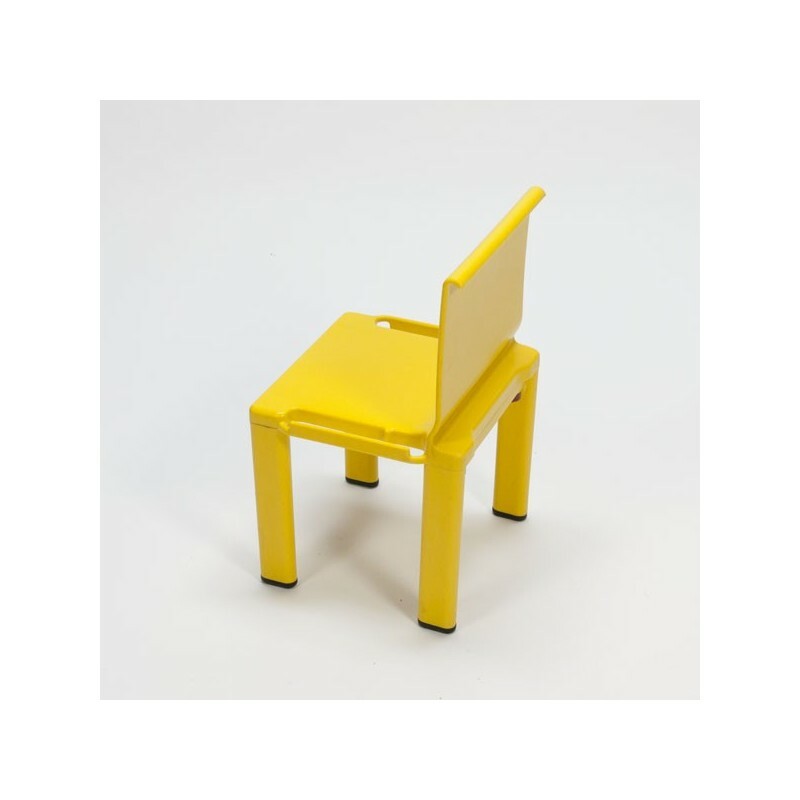 Plastic chair for children in yellow plastic by Kartell, Italy. The chairs are stackable. 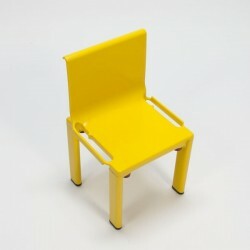 The condition is good considering the age, see detailed pictures. 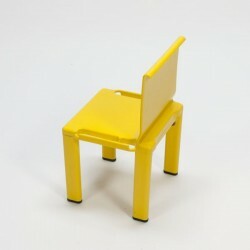 The size is 27.5 cm SH / 51.5 cm H/ 31.5 cm W.